Parental leave can be a huge factor in the decision to choose life… or death. Among commonly occurring reasons women cite for abortion are concerns their careers would be in jeopardy, or that they would not be able to pay their bills because they don’t have paid leave, despite federal laws that require companies offer parents leave for the birth or adoption of their children. But there are signs that women are finally getting the support they need and deserve. One of those major life moments is having or adopting a little one. General Mills is increasing fully paid time off for new birth mothers to 18 to 20 weeks, and parental leave (for fathers, partners and adoptive parents) to 12 weeks, effective Jan. 1, 2019. 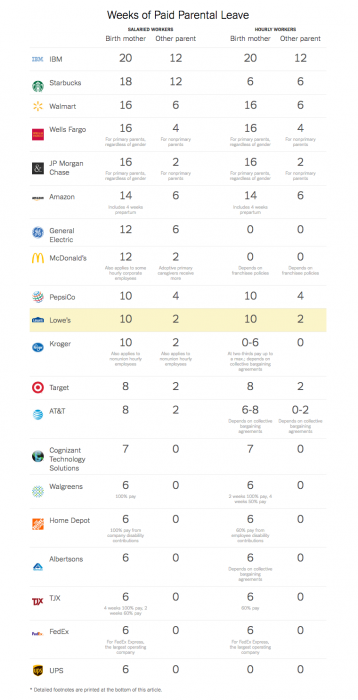 The 20 largest employers in the United States now offer paid parental leave to at least some of their workers. Lowe’s, which had been the only one that gave no employees paid time off after they had a baby, announced a new leave policy for all new parents on Thursday. More than 700 of the 1,012 organizations surveyed by SHRM said that increased benefit offerings in the last year were meant specifically to retain talent. “Money is not the way to motivate people,” contends Liz Supinski, director of data science at SHRM [Society for Human Resource Management]. 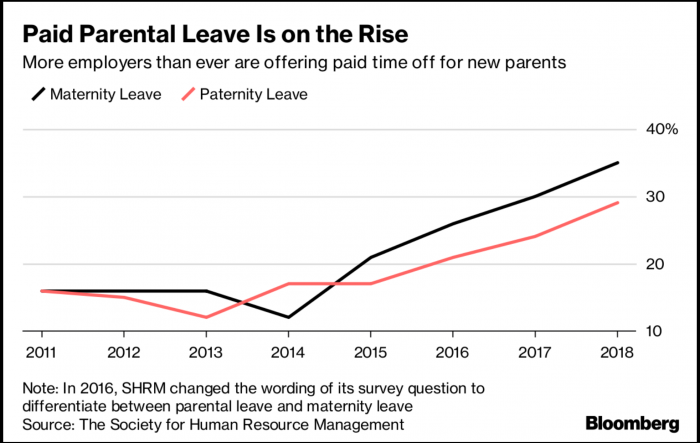 Benefits such as paid parental leave “may be more psychologically appealing” than a raise, she said. In most American families, both parents work, and many are struggling to combine work and parenthood. Companies have been trying to adjust to that fact. In the absence of a federal paid leave policy — the United States is the only industrialized country not to have one — companies and some states and cities have been starting their own. 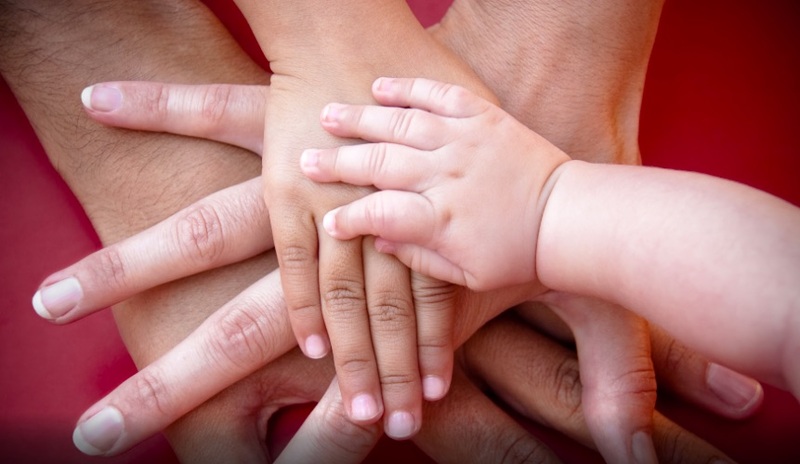 When companies increase their leave policies and pay their valuable employees so they can birth, adopt, or foster a child, the companies send a strong message to employees that they are valuable to the company — and so are their children. There is dignity in policies such as these, and an employee treated with respect and dignity who is also given the means to support him or herself in their brief time off, in turn is more likely to be more loyal and productive in the company. It’s a win-win for every stakeholder. And the nation’s top 20 companies have figured this out. 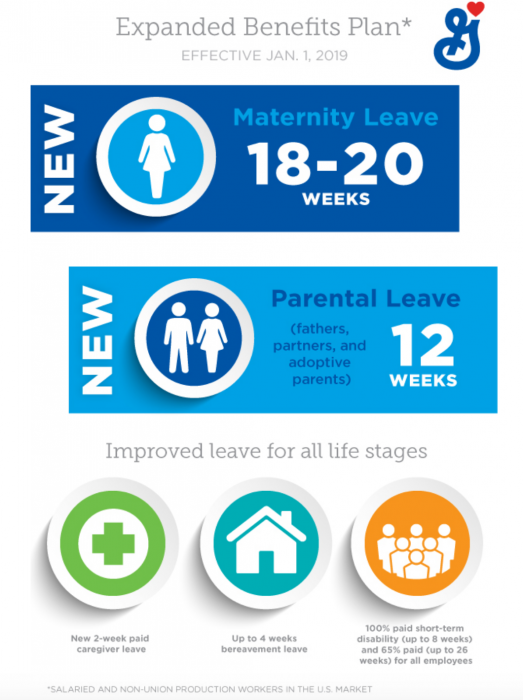 These results suggest that paid parental leave provides an economic boon to businesses. California’s experiment showed that paid family leave generated cost savings for businesses, either due to reduced turnover or because they coordinated their own wage replacement benefits (such as paid sick days or vacation) with the program. Other states have since adopted similar policies including New York, New Jersey, Rhode Island and Washington. 91 percent of employers stated that they were unaware of any instances of abuse of the program. Small businesses were less likely than larger establishments (those with more than 100 employees) to report any negative effects. At face value, it might seem expensive to offer paid leave to employees, but in the end, it can actually reduce turnover, increase loyalty, and result in higher productivity. No one should have to throw a job out, or go hungry, for having a child. By expanding paid paternal leave options, companies are both valuing life and providing yet another reason for women to not consider abortion.